Midshipmen at the US Naval Academy undergo rigorous training, which emphasizes the principles of ethical leadership. Even though this training is augmented by periodic training events in the fleet, midshipmen still don’t have a real sense of how they will employ these principles as young officers in a day-to-day working environment. 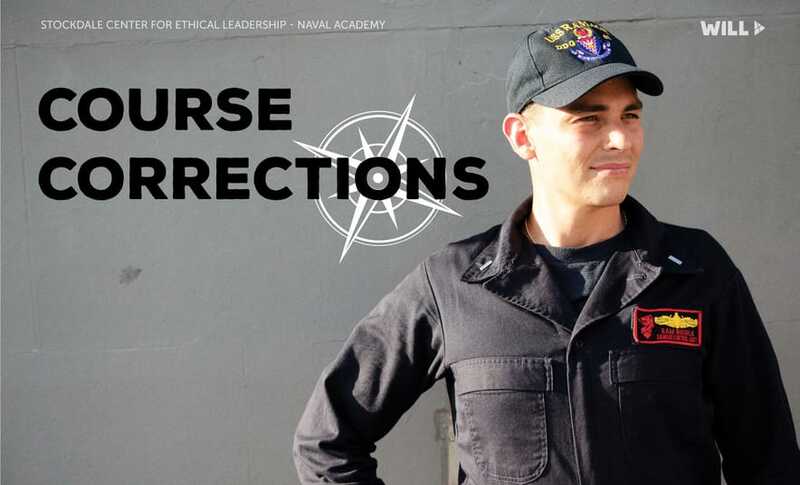 Course Corrections portrays the typical, often mundane challenges faced by a young Navy officer, and it challenges users to make decisions that directly affect the lives of sailors in their command, sometimes with limited information. 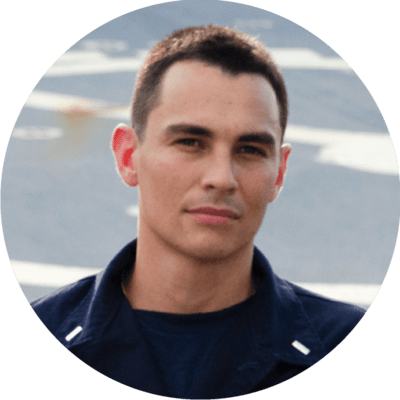 It doesn’t end there, though – these decisions pile up, each affecting the other in some way, allowing midshipmen to experience the cascading, and sometimes grave, consequences of seemingly inconsequential decisions. In real life there are some decisions that can wait until later and some that have to be made right now. 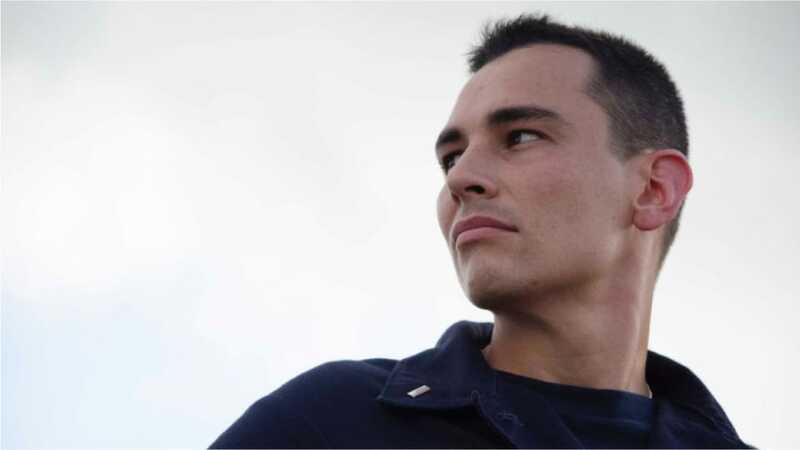 This program offers a choice menu in real time so that users can choose to act within a “decision window.” The story continues without interruption when a choice is made – or when midshipmen choose not to act. 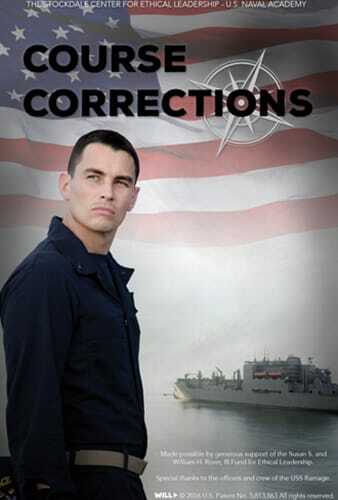 Course Corrections was created for the US Naval Academy Stockdale Center for Ethics.